Cheap Weekend Fun in Greater Boston for November 2-3, 2013! 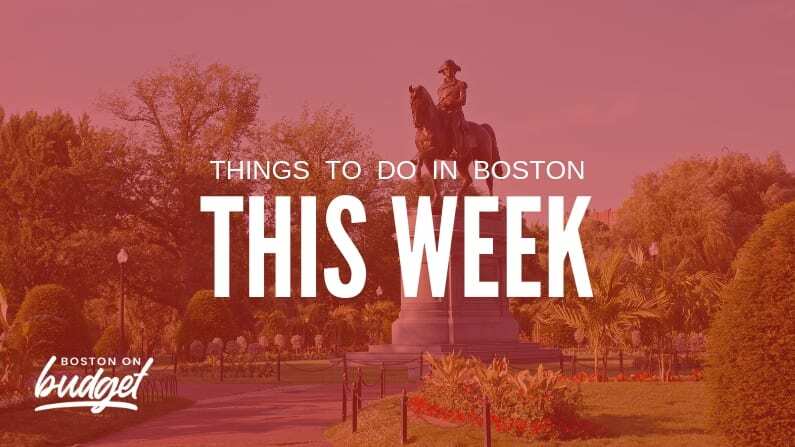 If you are looking for inexpensive fun this coming weekend, here are a few ideas, including the added Red Sox Celebration this Saturday! 2013 World Series Champions Parade: Saturday, November 2, 2013 at 10am. Show your love and support for the 2013 World Series Champions as they hit the duck boats… again! South Boston Open Studios: November 2-3, 2013 at The Distillery from 12-6pm. Enjoy local art from local artists as they open up their doors in South Boston. Free. Roslindale Open Studios: November 2-3, 2013 from 11am-5pm. Local artists from Roslindale are opening their studio doors to share their art with the community. Free. Taza Chocolates Dia De Los Muertos: Saturday, November 2, 2013 from 1-6pm at the Taza Chocolate Factory Store. Enjoy free hot chocolate and treats, music, face painting, and more. Free. Bank of America’s Museum on Us Weekend: Saturday and Sunday, November 2-3, 2013. Bank of America & Merrill Lynch cardholders can get into select museums the first weekend of every month for free by showing their bank card (per cardholder, not family). Museum of Fine Arts, MIT Museum and other museums across the state participate. 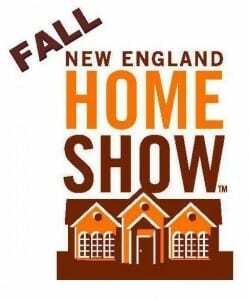 New England Home Show: November 1-3, 2013 at the Seaport World Trade Center. 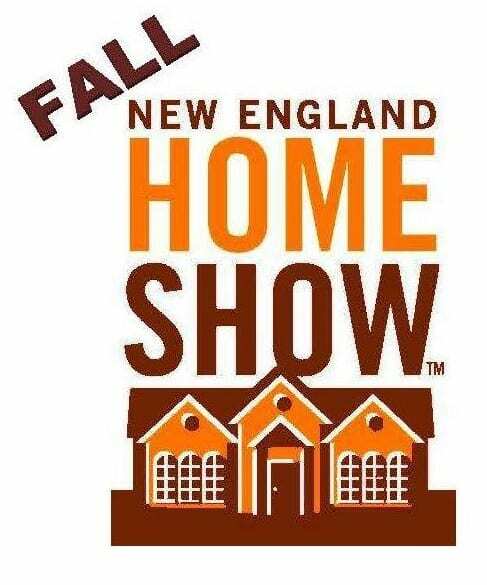 Check out the New England Home Show, enjoy demos, and get inspiration for your home. Tickets are $7 but use promo code #123 online to get one ticket free when you buy one. Amazon Sales Tax Hits Massachusetts on November 1, 2013 + Sign-Up for Amazon Prime! Starting on November 1, 2013 Massachusetts Residents will start to pay sales tax (6.25%) on all Amazon Orders. If you have been eyeing anything on Amazon or thinking about making a big purchase, you may want to consider buying before the tax takes place on Friday. Membership is typically $79, but you can sign-up for a free 30-day trial of Amazon Prime, which is perfect for pre-tax and holiday shopping! You can cancel online anytime before your 30 days is up if you don’t want a yearly membership. Also, if you are a mom to young children, you can sign-up for a free 3-month trial of Amazon Mom and receive free two-day shipping as well as receive a free $25 credit for diapers if you sign-up before November 18th as well score other discounts on family essentials! I personally have Amazon Prime and love it! Nothing beats doing some holiday gift shopping in your pajamas away from the crowds! Do you have Amazon Prime or will you sign-up for this holiday season? Will you still use Amazon after the sales tax hits Massachusetts this Friday? *Disclaimer: This post contains affiliate links, please see my disclosure policy here if you have any questions. Free Coffee at Xtra Mart Locations Today, October 28, 2013! Happy Monday! 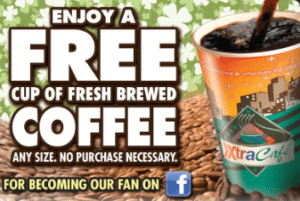 Today you can score free coffee at Xtra Mart locations if you live near one! There are not any locations in the city but there are a lot of locations throughout Massachusetts and New England if you live or work outside the city! 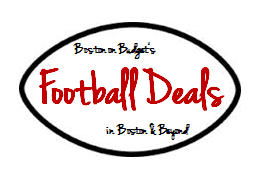 Best NFL Football Food and Drink Deals in the Greater Boston Area on Sundays and Mondays! You can check out the updated 2014 NFL Football Food Deals because some of these are no longer available. Who doesn’t love cheering on their favorite Football team (or fantasy football players) at a fine drinking establishment in Boston. 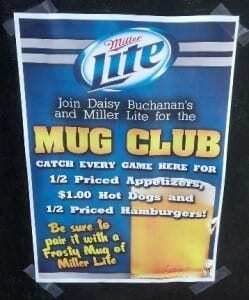 Here are some football promotions for the NFL 2013-2014 to watch different football games at different bars around the city all season long! 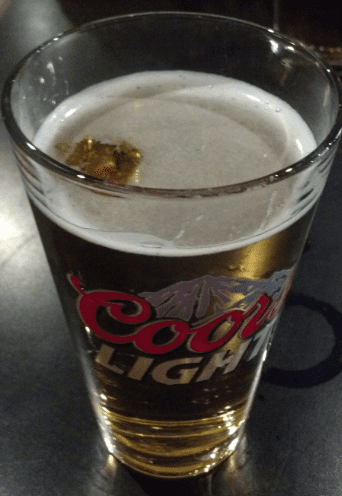 Pour House: $1 Dipper Menu from 4-10 PM on Sundays, and free stuff at Halftime of the 4pm game! 21st Amendment: Half-priced buffalo wings or thin crust pizza during Sunday and Monday football games! McGreevy’s Boston: .25 wings all day on Sunday and .25 wings from 4-11pm on Mondays, and $1 Build Your Own Pizza on Thursdays from 4-11pm. (Half-Price Apps from 4-7pm on weekdays too) Looks like .25 wings on Sundays are no longer offered. 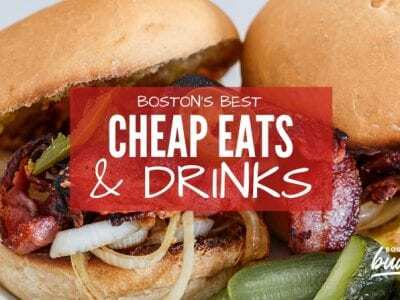 Don’t forget to check out Boston on Budget’s Cheap Eats list to find even more great food and drink deals, and don’t forget to save this list because we will update it with more football promotions throughout the season. Make sure to let us know your favorite deals and which ones we may have missed in the comments below! Inexpensive and Free Wedding Dresses for Military Brides! There are two bridal shops in Massachusetts that will be participating on select days in November, but there are numerous bridal stores around the country that participate as well. 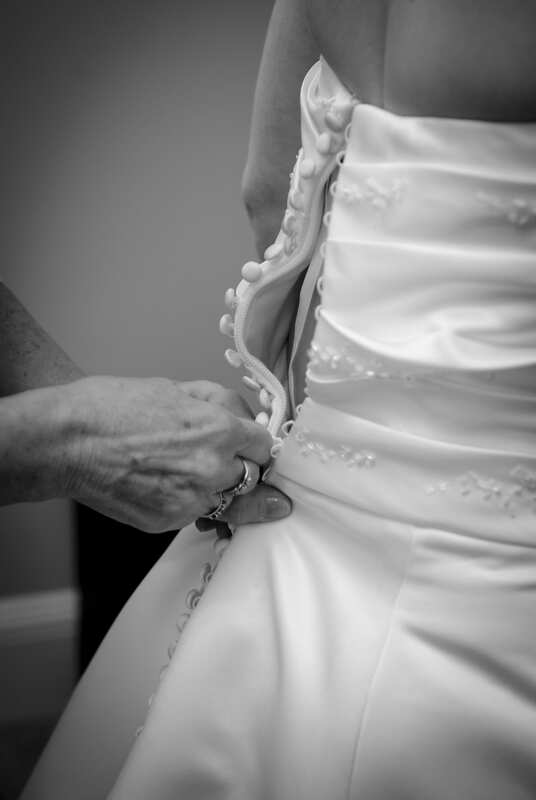 See if you qualify for an inexpensive wedding dress or find a participating bridal store in your area!